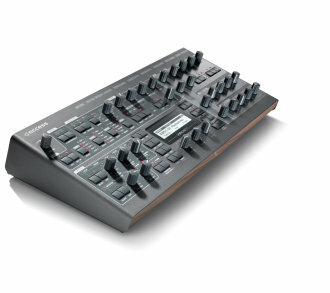 Make some noise with the Access Virus TI2 Desktop. Major updates include OS4 and extra effects such as Vocal Filter, Tape Delay, Arpeggiator and much more. Access Warranty: Access Warranty ﻿Access offers a 24 month, limited manufacturers warranty on all of their products. Character allows you to adjust the tone of a preset, most of which resemble vintage and well-known synthesizers, and emphasize certain aspects of the patch to allow it to cut better through the mix or fade it into the background with an extra-wide stereo field. The distortions were built from scratch and feature an extreme dynamic range along with sophisticated controls to tailor the sound to your specific needs. They can add everything from warm, tube-like overtones to complete sonic deconstruction more reminiscent of circuit-bending. The added algorithms also include a revamped bit and sampling-rate reduction, allowing you to change the quality and cutoff point with precise, continuously variable control. The stereo Frequency Shifter and the Ring Modulator are state of the art algorithms modelled with old '70s stomp boxes in mind. - Mint Overdrive - The sound of this one just screams tubes - a very special kind of overdrive which results in a wonderful smokey tone. Good for achieving a subtle distortion effect whilst still retaining headroom for dynamics. - Curry Overdrive - A more extreme distortion, like in the original, this does not feature a Tone control. - Saffron Overdrive - The orange one. A very harsh distortion, popular with the grunge movement. - Onion Overdrive - A big distortion effect famous for its fuzzy character. - Pepper Overdrive - A clear, powerful distortion thats perfect for making leads cut right through the mix. Tone control to soften sound with a lowpass filter. - Chili Overdrive - A classic "fuzzbox" overdrive. No tone control, just in-your-face fuzz. The comb filter creates everything from subtle, pitched overtones to extreme time-warped deconstruction of any given patch. 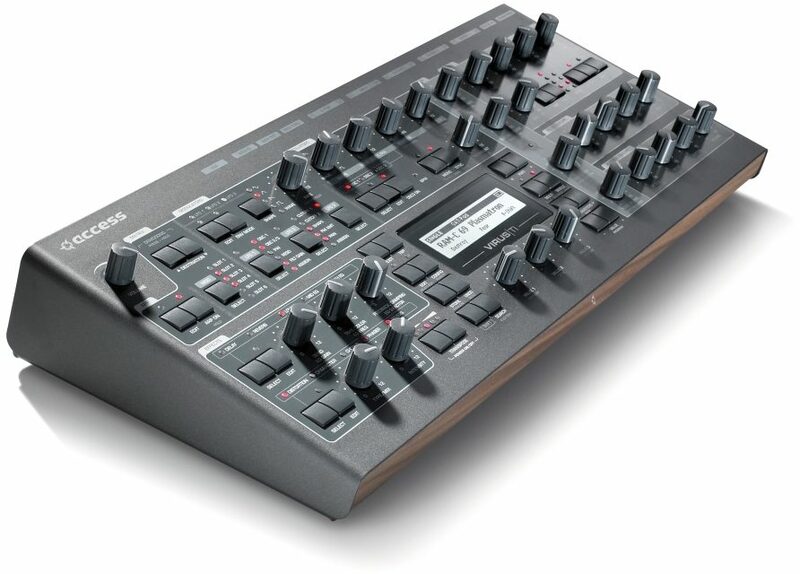 OS4 for the Virus TI series introduces a powerful feature that allows you use the arpeggiator pattern to modulate any of the parameters available to the modulation matrix. You can use this to create dynamic, rhythmical patterns within a sound, similar to what you can achieve with a step sequencer. Same Day Music is an authorized dealer of Access products. Please note that other sequencers/versions might work as well but eventually do not support all functionality. We strongly recommend only using certified products.